It’s been 4 months since we launched Mudrex in beta and the growth does not seem to stop! Mudrex has now reached a key milestone of processing 500,000 USD worth of trading volume through the platform and the number is growing ~15% Week over Week. Along with trading volume what also keeps growing is the feedback we get from users and this love and support that inspires us to do our best always! Customer is always the king and making sure that users are able to not only create all kinds of strategies they want but also choose where and how to execute them is at the top of our list! Feb 2019 update is our biggest release yet! We spent the last month changing the core execution infrastructure in more ways than one to release some of the most wanted features of the platform. With this release, we are also officially moving Mudrex out of beta. Below is a summary of what we launched. 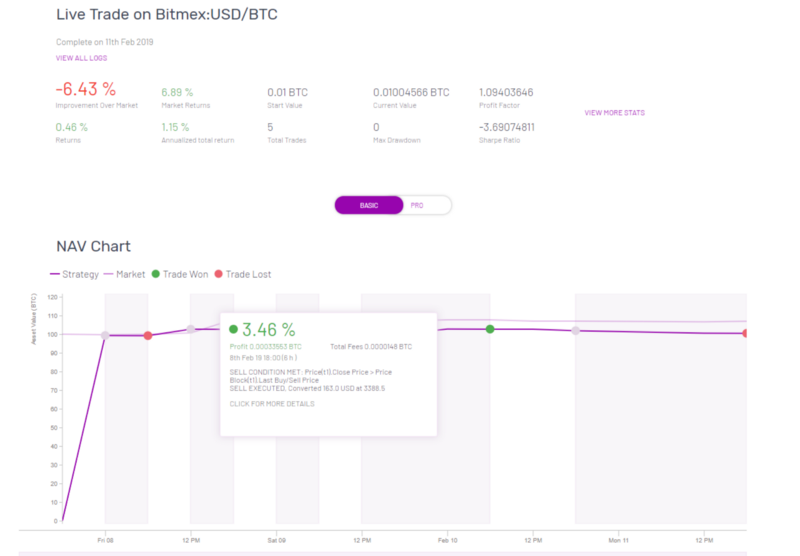 Bitmex is the worlds largest crypto derivatives exchange by trading volume. With this integration, Mudrex becomes the first platform in the world to provide testing and automated execution on both spot and futures contracts. In the first iteration, we are launching with long-only strategies for the XBTUSD perpetual contract. Shorting is coming soon! Till now if a user wanted to deploy their strategies on Mudrex they would have to deposit tokens in our wallet. A lot of our users came back to us and told us to add the ability to trade using API keys. You said and we listened! 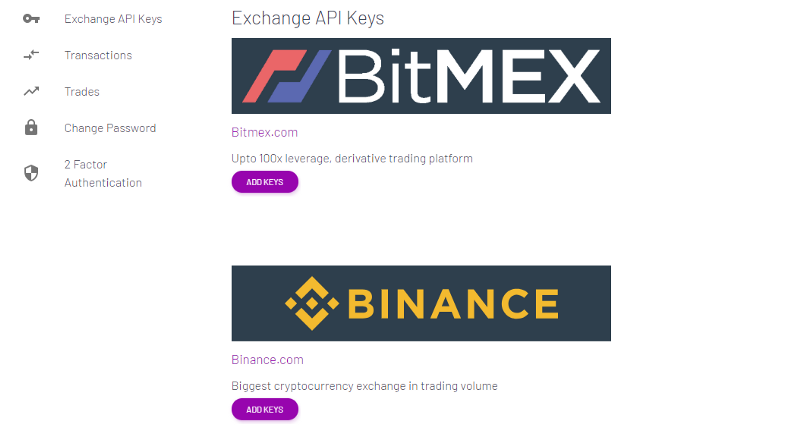 We are happy to announce that Mudrex now supports the ability to connect both Bitmex and Binance by adding your API keys!